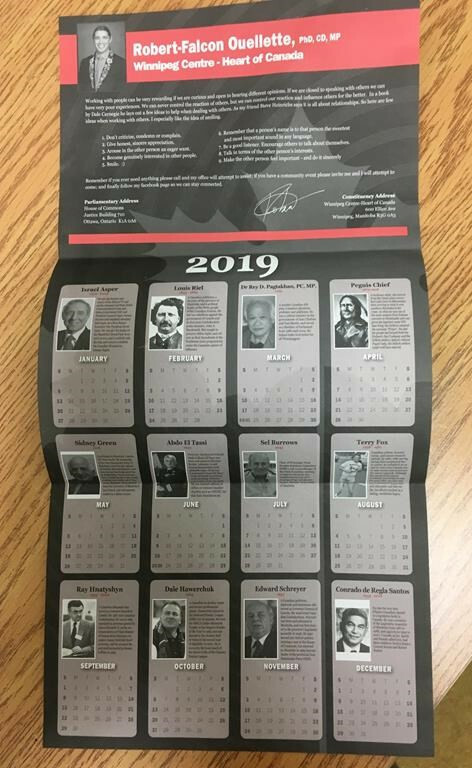 Robert−Falcon Ouellette, who represents the riding of Winnipeg Centre, recently sent a calendar by mail to his constituents that profiled 12 Canadians. Ouellette was first elected in 2015 in a seat that had been a long−time NDP stronghold. "I was attempting to highlight notable people of Winnipeg. I am very sorry," reads one post on Ouellette’s Facebook page. 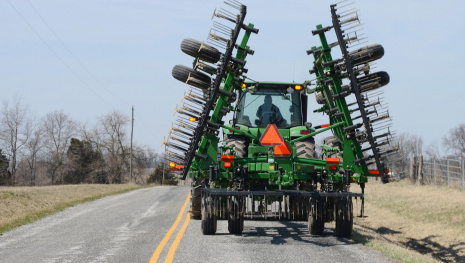 "I will be getting another calendar ready tomorrow," reads another.